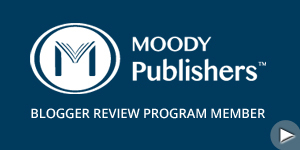 In The Global-Warming Deception, Grant R. Jeffrey has investigated and studied the claims about the anthropogenic global warming (AGW) movement. Grant doesn’t believe that the science data is being revealed to the general public accurately. He has included a lot of research and footnotes to prove his theory. He believes that AGW is being controlled by the socialist-Marxist. The socialist-Marxist’s is predicting that humans are causing most of the global warming of the planet. They want to manage the whole world into a one world government. Grant doesn’t believe that the Earth is getting any warmer due to global warming. Many scientists aren’t being allowed to debate if global warming is real or not. Grant points out that science research is always up for debates. The book was interesting to read about global warming being bogus. After reading the book, I could see the truth behind the lies of global warming. I never could put together how the one world government might come about. I can see the possibility now. I am glad Grant is conveying the truth about the natural gases the Earth has. I can’t believe that the socialist-Marxist would be allowed to lie about their science data to the world. I pray that the truth is made known to the world. In one chapter, Grant also talks about Al Gore and his belief on global warming. He makes a great point about Al Gore not having a degree in science. I would recommend this book to anyone who cares about where our world is going currently. We don’t have to believe everything the politicians and news media say. Sometimes the media may be wrong! If you want to find out the truth about the AGW movement then read this book! If you like to purchase a copy of The Global-Warming Deception it is available on Amazon.com. Please rate my review. Thank you! 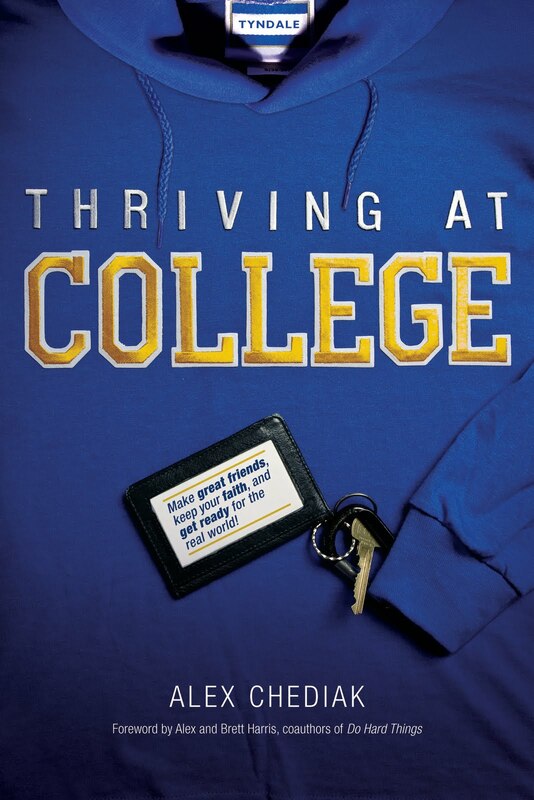 Thriving at College is a guide that helps to prepare students for the college life. Alex Chediak is an associate professor at California Baptist University. He teaches physics and engineering. Alex knows the insides and outsides of the college lifestyle. He discussed ten most common mistakes that students make while in college. He has researched and added some statistics to bring light to the issues he has seen. Some of the mistakes included chucking your Faith, refusing to grow up, distorting dating and romance, treating college as if it were high school, and much more. The book will teach you how to work hard and how to find balance in college. 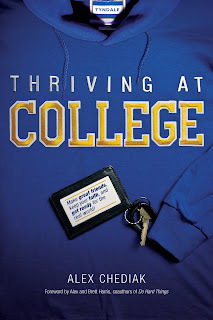 Thriving in College is aimed at students who are considering going to college. I would recommend this book to anyone who is a high school student or a college student. But parents should also read this book in order to help their children succeed in college. If you need a gift for graduation this book could immensely help lead your children down the right path. I learned to make sure I live in balance every single day. I have to make special time to relax but I need to also work hard on my academics. God requires us to work hard like we are working for him in everything we do. I liked how Alex included scripture and facts to discuss the important of his topics. Alex has helped me to see that I need to make wise choice of friends. He doesn’t want people to forget to keep studying God’s word while you attend college. He doesn’t want you to lose your Faith in college like so many students do. If you are headed to college or already in college get this book it will help you out!